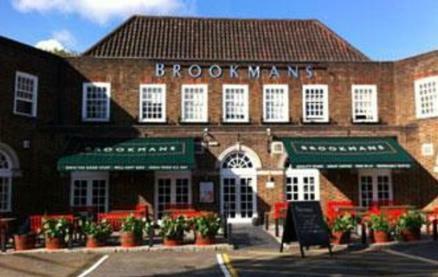 Brookmans is a hub for the local area. Activity centres round the island bar, serving you a great cup of coffee, a decent pint of beer or a glass of chilled champagne. Take a seat at the bar facing the door if you want to see and be seen, or find a cosy corner and settle into one of the comfortable armchairs. 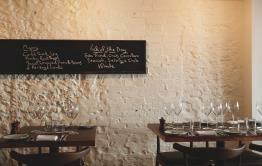 The eatery is warm and welcoming with its British racing green leather upholstery and hand-made silk lampshades. On the walls hang historic posters from the Metroland era when Brookmans Park was built, part of the hugely-optimistic garden suburb movement. 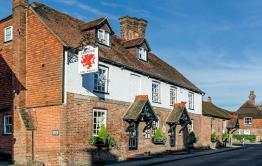 On offer are seasonal menus and a range of tempting daily specials. All the meat is British and of the highest quality, steaks are sourced from Britain’s finest beef herds, 28-day dry-aged for stupendous flavour. The Cotswold White chickens are free-range, as are the eggs, pork and ice-cream. The lamb is Cornish and the fish is native where possible. 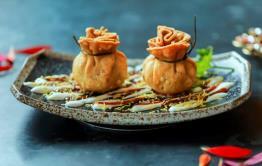 Be the first to write a review and share your experience at Brookmans with other diners.